“Form follows function,” is a statement that is often left in the dust when we think about Design. Aesthetics should encourage the design to be grounded on function. Not until after this, can the decorative details truly enhance the space. Aesthetics should be apart of something meaningful or purposeful, as well as beautiful. 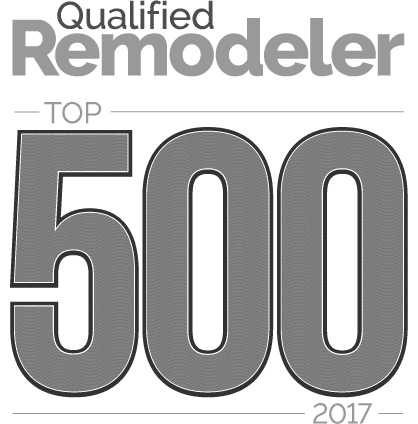 Being raised in a household of boundless home renovations lead by my father and my willingness to learn, I soon became the helping hand in every imaginable task and so, in turn, quickly grew to love the remodeling world. His persistency to make every space as functional as our little home’s limitations would allow, lead me to observe the true meaning of an efficient use of space. As I grew older, I soon discovered that I too could make thoughtless layouts more purposeful. I would spend countless hours re-arranging and organizing bedroom furniture until it felt right. That’s just it! The feeling. Not until the dysfunctional space became efficient did I truly feel an emotional connection to the space. I decided then that I wanted to be apart of these spatial transformations. And now, with a degree in Interior design, these problem-solving skills have become a part of my everyday work ethic with Foster Remodeling Solutions. I am truly passionate about helping clients feel that same feeling I felt as a kid with a simple furniture change. I came to Foster Remodeling Solutions with a little over 8 years’ experience in many versatile positions ranging from residential product sales, project management, and cabinetry design. These diverse qualifications allow me to help my clients make the best material selections for their specific project needs. And as an added benefit, I also help in managing their budgets and timelines allotted to make final decisions in a timely manner. So, do you have a kitchen with poor traffic flow? Or a bathroom wasting useful storage space? Any space you have that doesn’t give you that emotional connection, let me help you find it’s purpose. 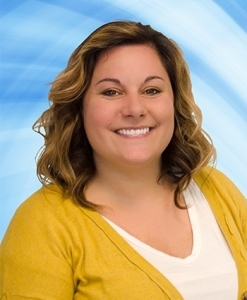 Kayla Shoff – Design Consultant – Foster Remodeling Solutions, Inc.
Make an Appointment with Kayla!